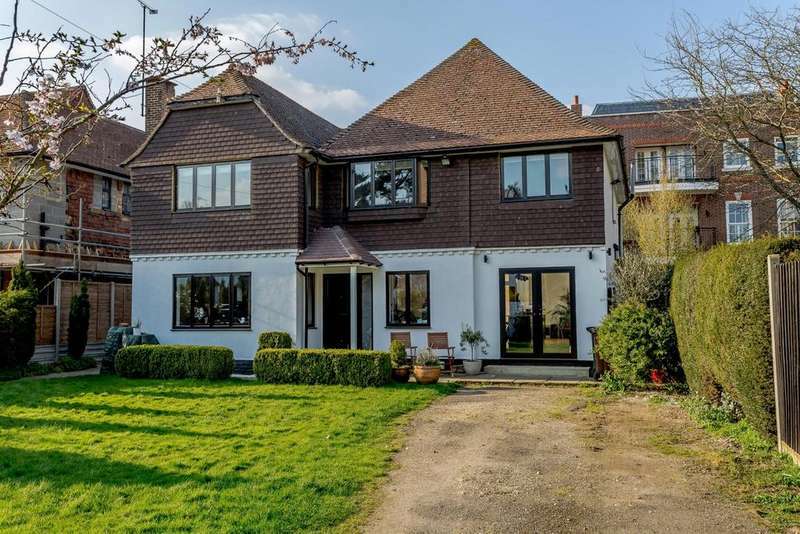 An impressive modern family home with separate modern annexe set in landscaped grounds and with adjoining paddock land of about 7.67 acres in the historic hamlet of mackerye end. 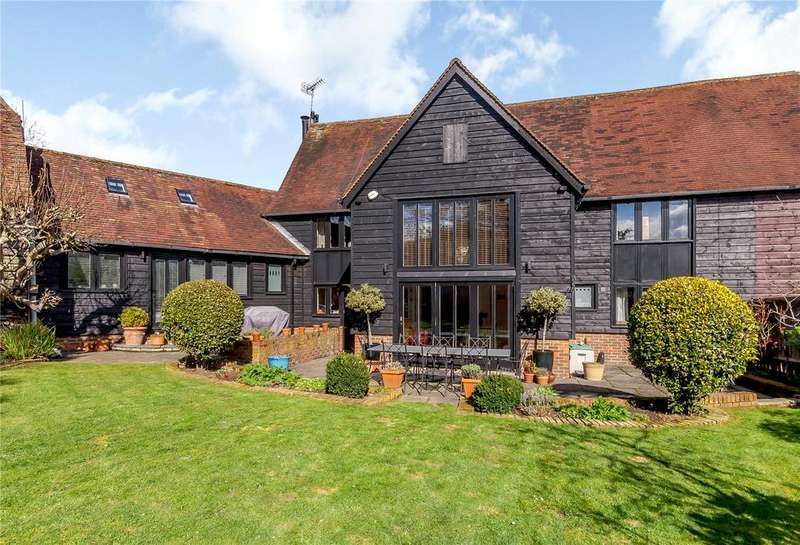 A wonderful grade ii listed barn conversion set in excess of 1.1 acres and within a lovely, rural yet most accessible location. 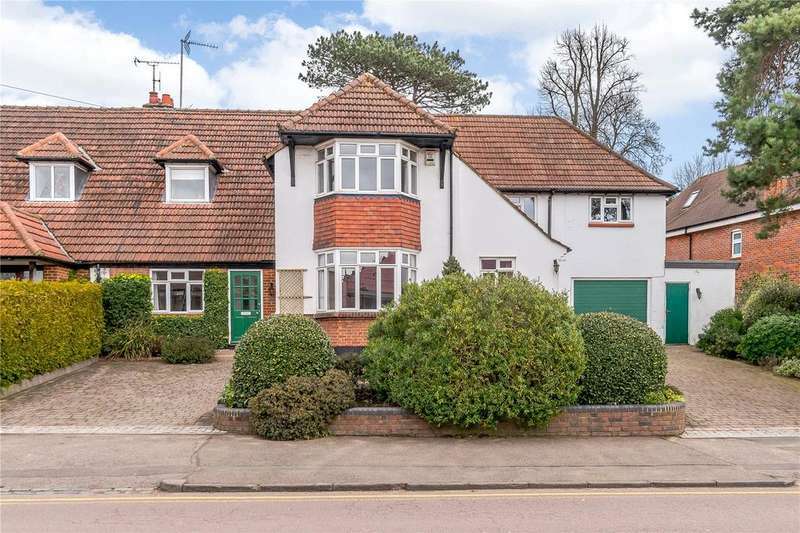 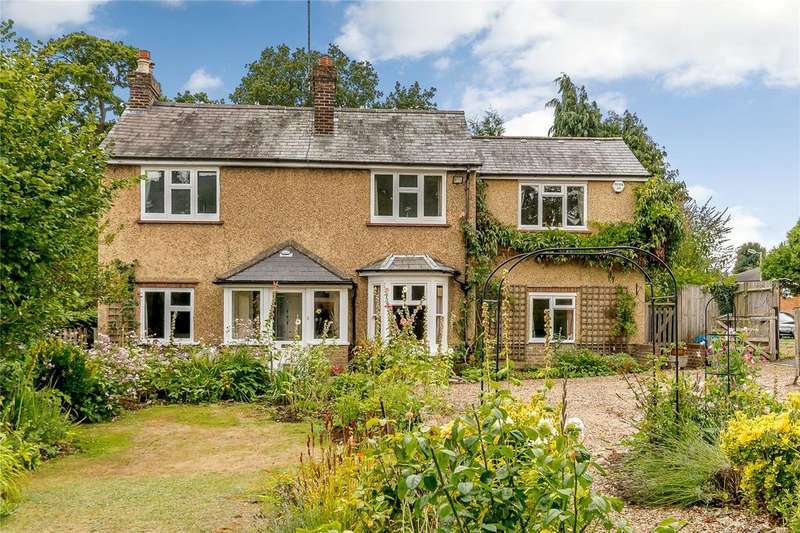 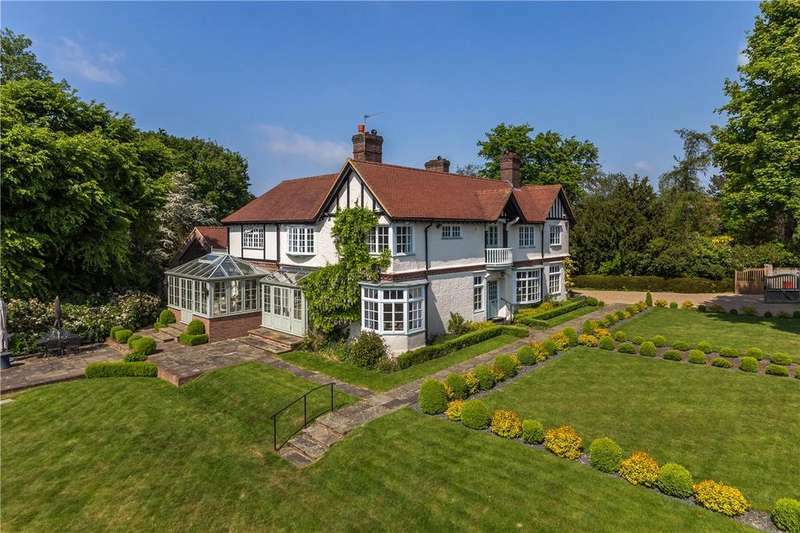 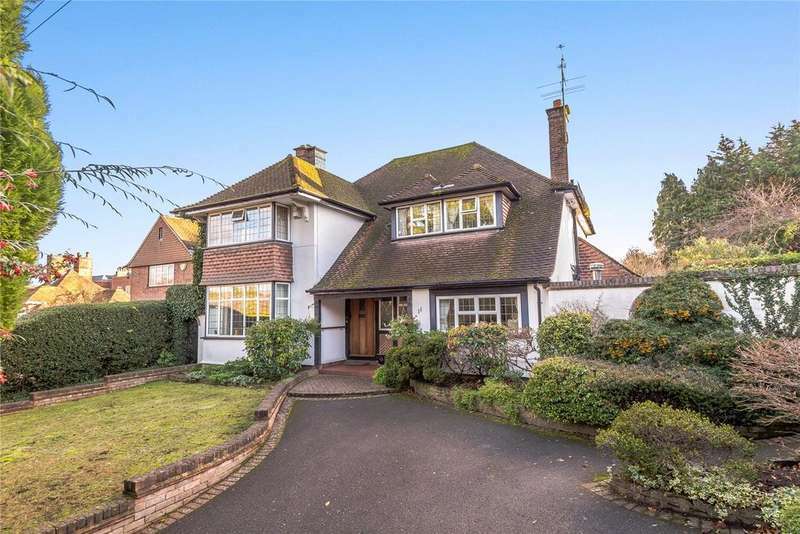 An attractive 1930s detached family house offering great potential and situated in one of harpenden's most desirable locations. 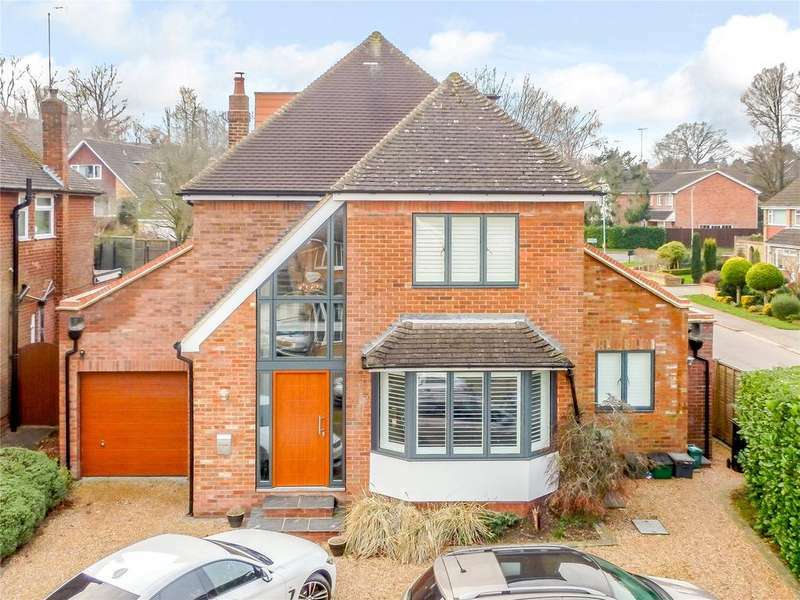 A rarely available four double bedroom 'oakbridge' built detached home located in this highly prized address in the avenues a short stroll from the town centre. 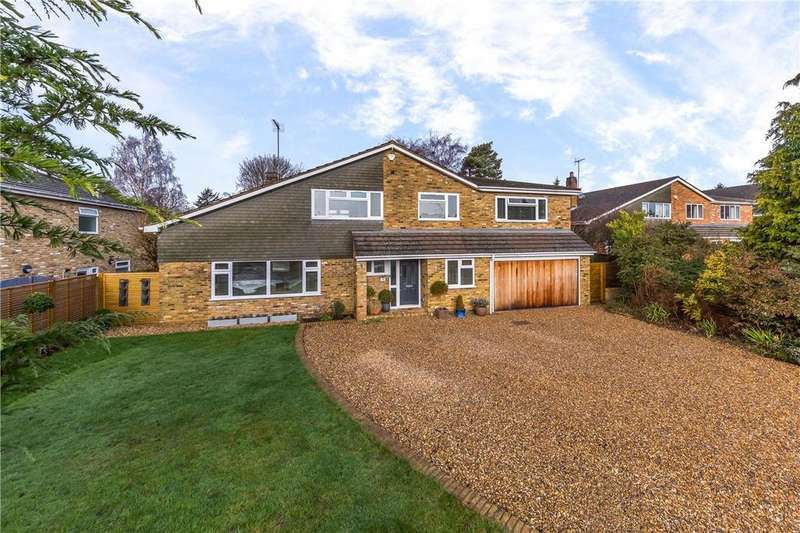 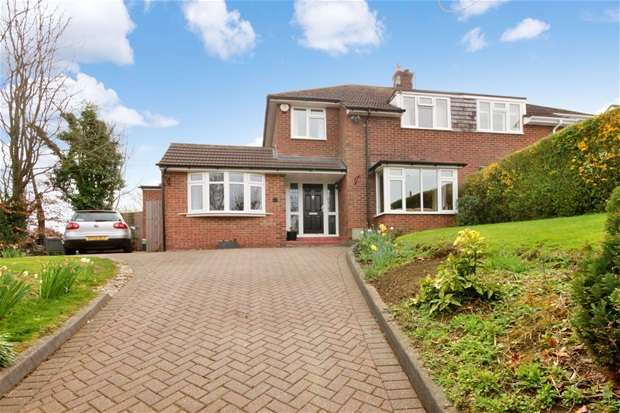 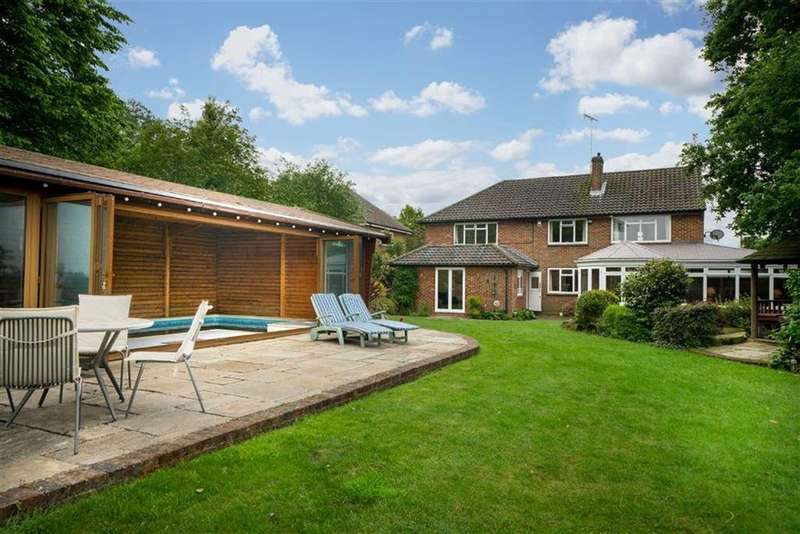 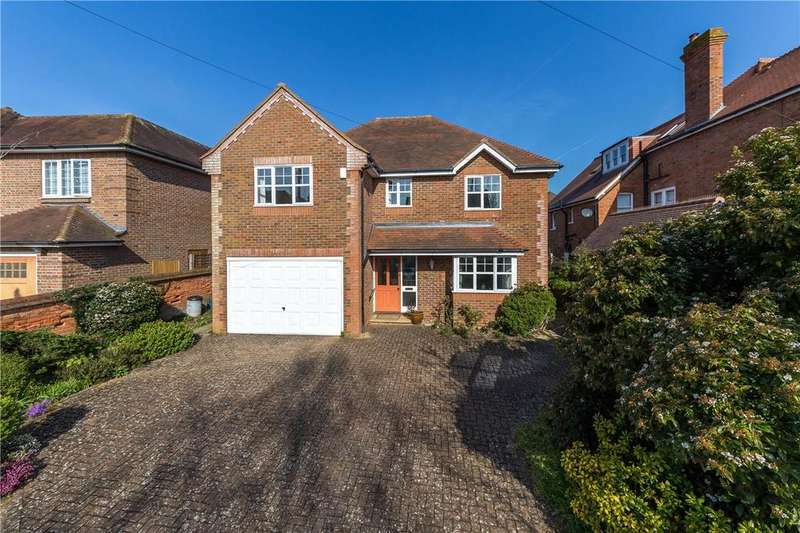 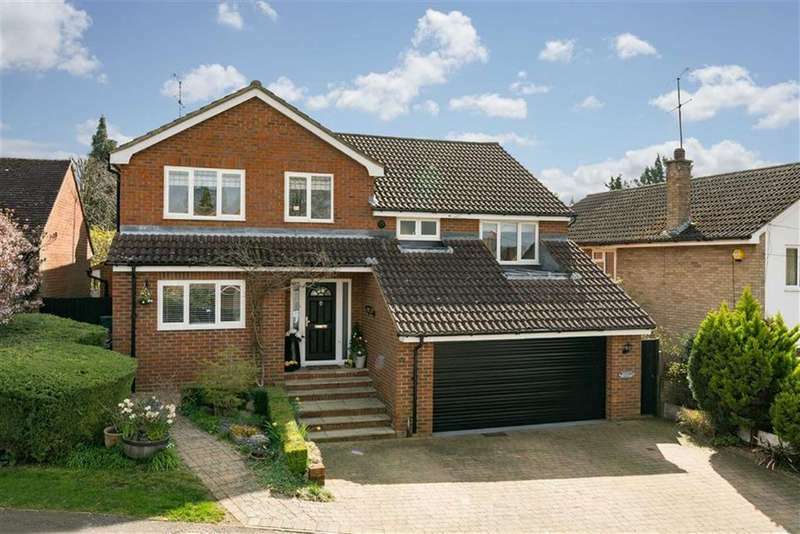 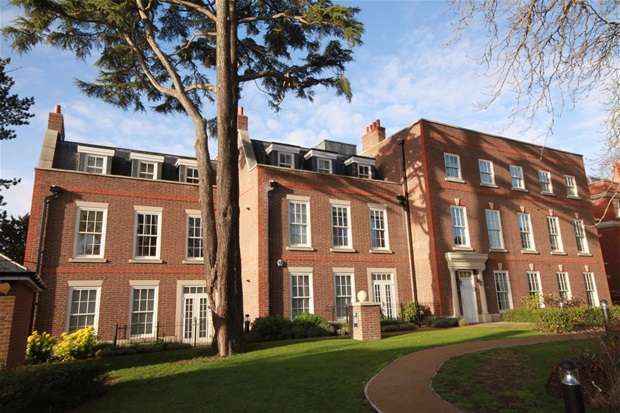 An exceptional, recently refurbished and remodelled 4bedroom detached house which is located in a quiet cul-de-sac position.